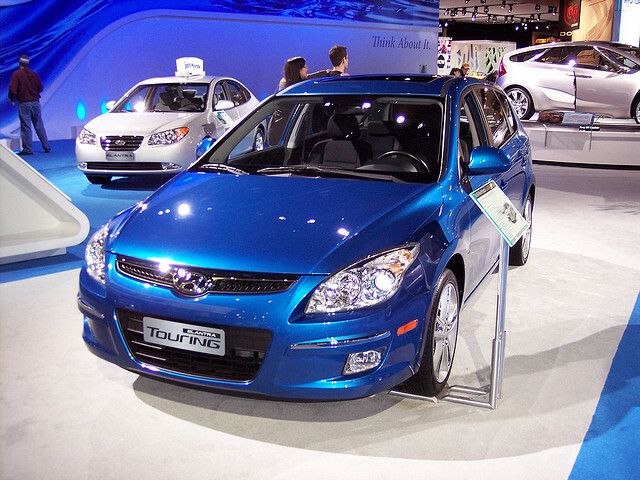 Hyundai has started recalling 58, 000 Elantra Touring wagons due to a side-airbag malfunction, which may cause passengers laceration. No injuries have been reported yet. The malfunction is most probably caused by a metal support bracket in the headliner wich can become dislodged when the side-airbag shoots out. The models which may contain the manufacturing error were supposedly build between December 15, 2009 and May 7, 2012. Hyundai is prepared to initiate free repairs for all recalled models by the middle of next month.